While it's not uncommon for founders to leave after their company is acquired, it's notable that Systrom and Krieger stayed on for six years after Facebook purchased their platform for $1 billion. 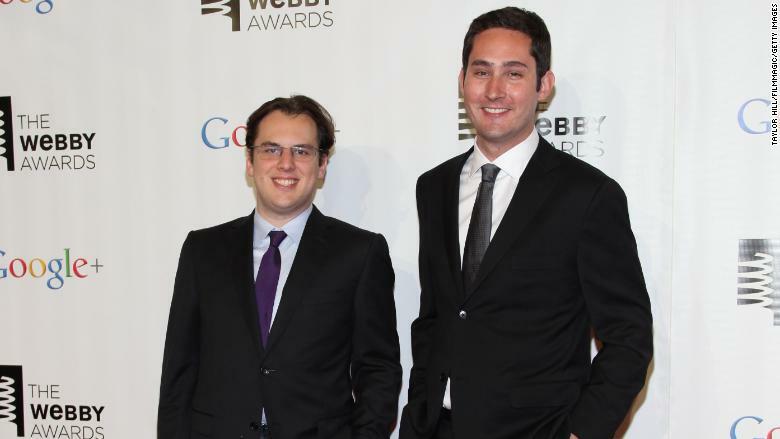 Both founders were still deeply involved with Instagram: Systrom was CEO and Krieger served as chief technology officer. Instagram largely operated as a standalone company within Facebook, and now some of that autonomy could disappear. "Those are signs that [Zuckerberg] definitely wants more Facebook influence on Instagram," Williamson said. 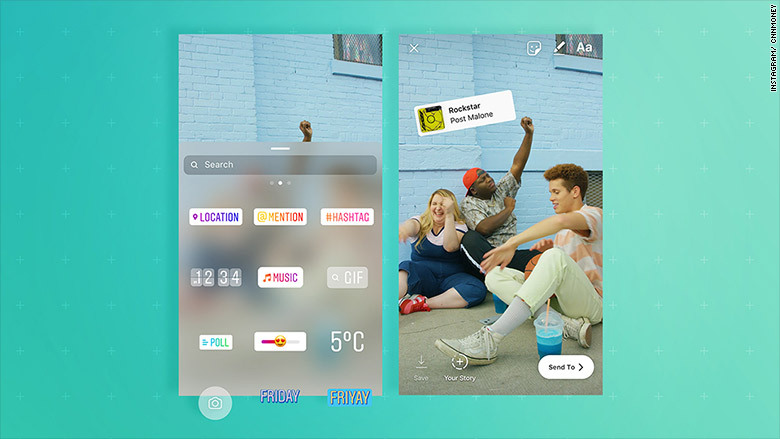 However, Instagram has also rolled out plenty of its own original features -- and copied some tools from other platforms, such as the Stories format, which was pioneered by Snapchat. And Facebook (FB) will need to walk a fine line. On the one hand, it surely doesn't want to deviate too much from the core Instagram experience that users enjoy; on the other, a social network that doesn't evolve at all can quickly grow stale, and it will need to add new features to stay fresh and competitive. Facebook needs Instagram to continue flourishing, even without its founders. It may be only be a small part of the overall company's current revenue, but it's key to attracting a younger audience. Instagram has also largely remained insulated from the issues plaguing its parent company, and it continues to grow. In June, it announced more than 1 billion people use the app each month. Its popular Stories feature -- which lets users post photos and videos that disappear after 24 hours -- is used by more than 400 million people every day, up from 250 million one year ago. Meanwhile, Facebook user growth is slowing: The platform added 22 million daily active users globally during the most recent quarter, compared to 41 million during the same period last year. Facebook also saw the biggest single-day stock drop in history after its most recent earnings call in July. It warned sales growth may decline as the company prioritizes new formats like Stories and offers users "more choice around privacy." Facebook executives also touted Instagram's growth potential during the company's most recent earnings call. Facebook CFO Dave Wehner said "Instagram is growing more quickly and making an increasing contribution to growth, and we've been pleased with how Instagram is growing." COO Sheryl Sandberg also noted ads have "expanded quite nicely" to Instagram, and it represents a "very healthy part" of growth, which is expected to continue. "Instagram is an important property. It's still going to be successful," said Williamson. "Facebook will do whatever it can not to mess it up."